Climbing gyms are all the rage right now, and our customer is leading the way by converting buildings into great climbing gyms for the Dallas-Ft. Worth community. 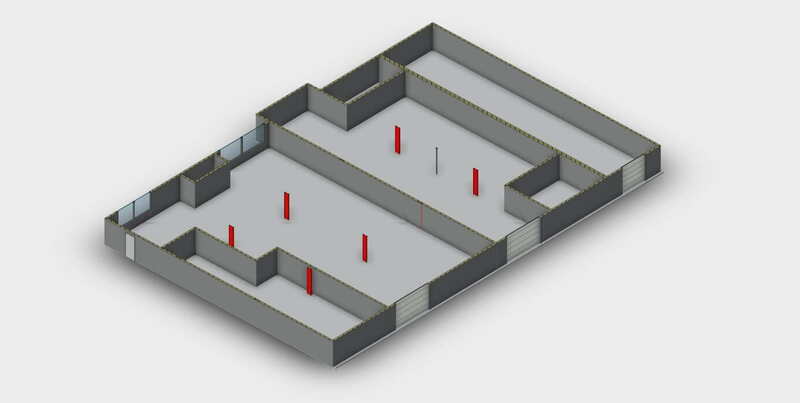 They had an existing warehouse with which they needed to map the interior so they could plan where to install the climbing walls. We made this easy for them by conducting 3D laser scanning and providing a Revit model of the walls, columns and ceiling structure. This allowed them to plan and engineer their gym precisely. 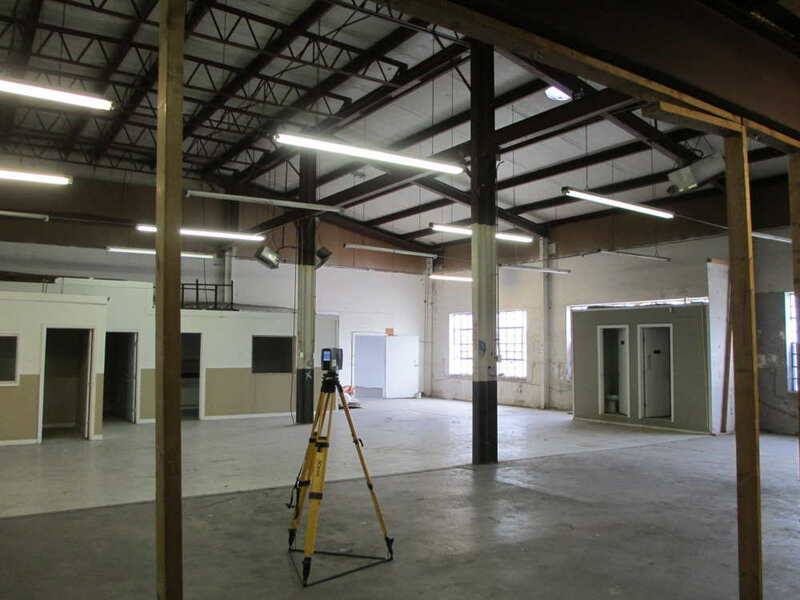 We look forward to visiting the gym in the Dallas- Ft. Worth area when it is completed. 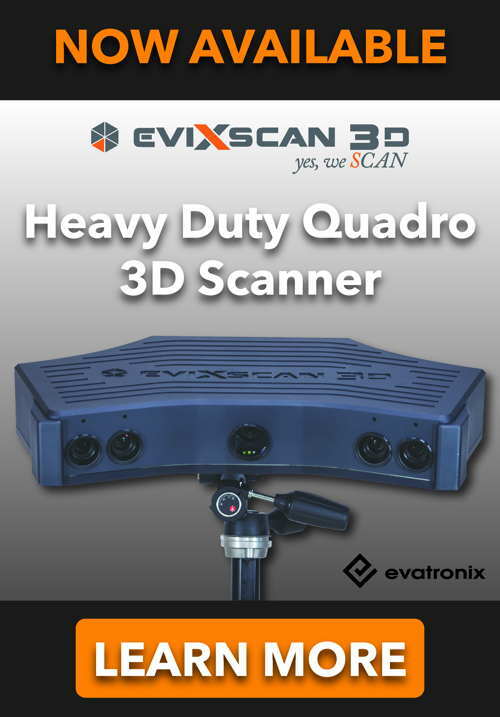 We scanned the warehouse using a FARO Focus 3D scanner, which quickly and easily captured the room geometry along with photographs.